Love the you in the mirror! When you look in the mirror, do you see a body shape you just don’t love? 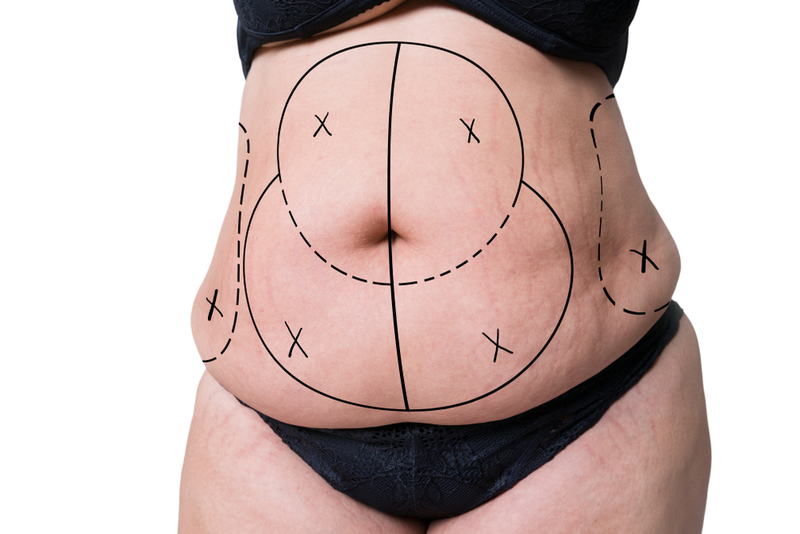 Have you lost weight through diet, exercise and/or surgery only to find your body contours have been lost beneath folds of saggy skin? We loose weight to be healthier, fitter and look great but, unfortunately, years of poor health, bad diets and little exercise mean we struggle to get our ideal bodies alone. Body lift – also known as a circumferential lipectomy, is one of many body contouring – procedures available to help remove excess skin and fat from problem areas to reveal the trim and toned body you’ve worked so hard to develop. 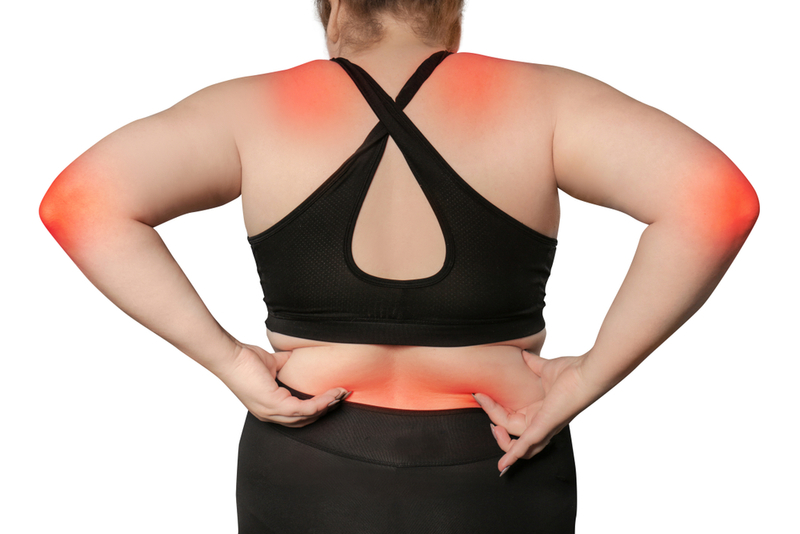 It is important to remember, however, that a body lift is not a weight loss procedure. It simply helps you uncover your hard-won body that may be hidden beneath hard-to-budge lax skin and fat pockets after you’ve reached your ideal weight. 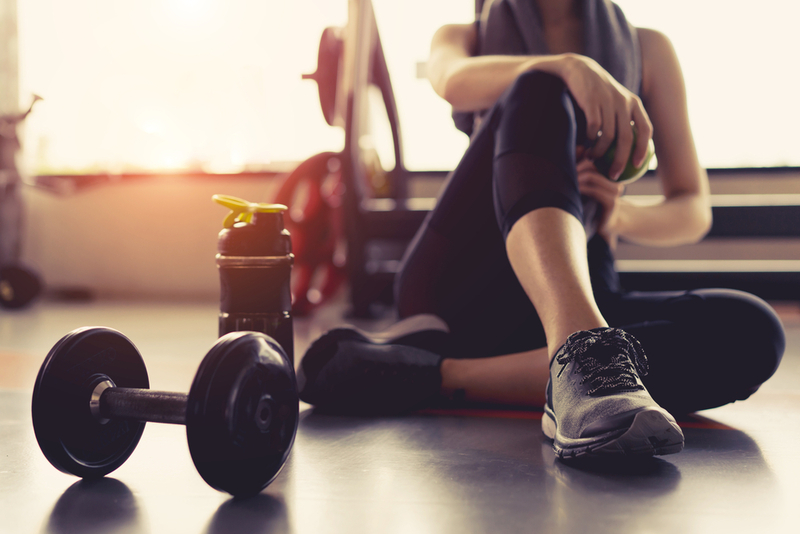 We’ve taken the time to research and review the top 5 reasons why you may want body lift after weight loss surgery and how to know if you’re a good candidate! Top Researched Reasons You May Want Body Lift After Weight Loss! Below is our comprehensive list of 5 reasons why you may want a body lift after weight loss! After losing a lot of weight quickly, especially via surgical methods like lap band or gastric bypass, your body might not “bounce back” as well as you had hoped. Our bodies can struggle to cope with the excess skin caused by weight stretching the skin, causing laxity. This stretched and deflated skin can’t be fixed by our bodies alone, and this is why many people seek out body lift surgery. 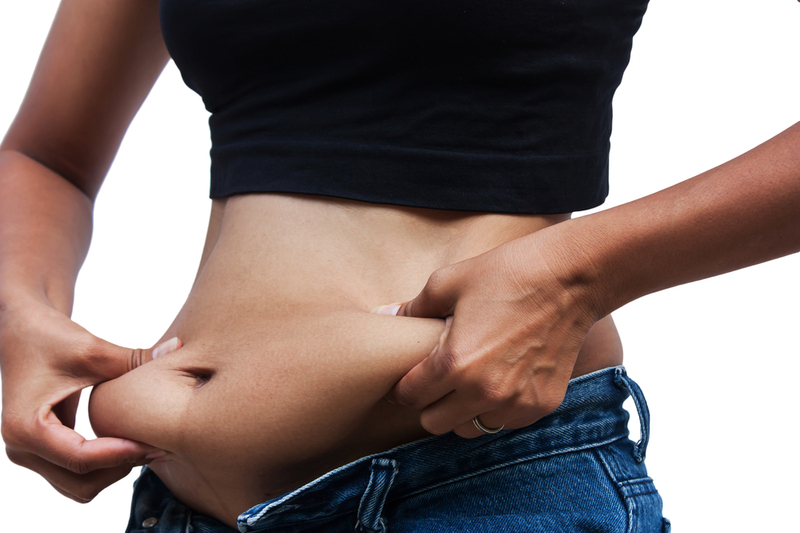 Further, weight gain can cause our bodies to settle fat in areas that are hard to remove with diet and exercise. Weight loss and even extreme weight loss alone aren’t enough to fix these problem areas. Body lift procedures can help remove these small areas of problem fat that are masking the trim body you’ve achieved through weight loss. 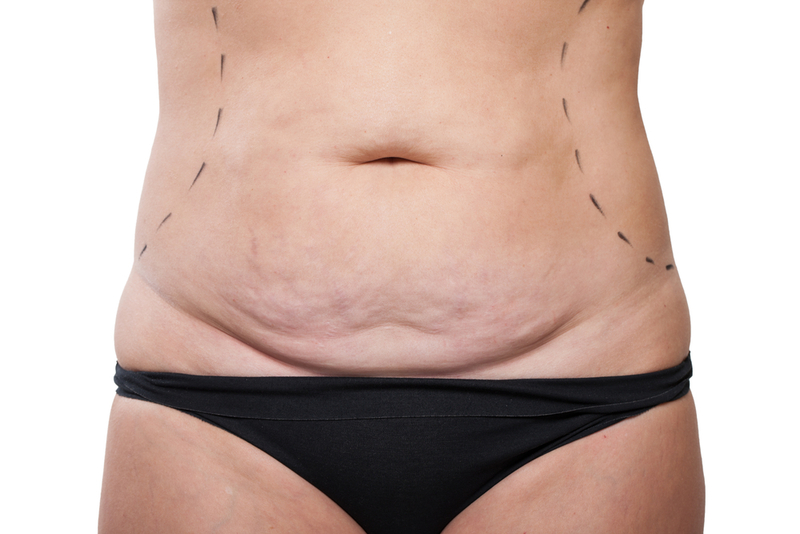 This is why many plastic surgeons will combine some liposuction or liposculpture with a body lift procedure, to help manage these problem fatty areas. Body contouring can be incredibly helpful in addressing issues in the changes to the elasticity of your skin. Skin laxity can be caused by many different factors including age, sun exposure and genetics, as well as weight gain. Body contouring and body lift procedures can help improve issues caused by weakened skin. Further, skin laxity can cause the fat deposits that create cellulite to be more noticeable. As a result, many people are disappointed with their body shape, even after weight loss. The excess skin becomes a constant reminder of the body they wanted to leave behind. However, a body lift can help remove and reshape this sagging, excess skin so you can truly enjoy your post-weight loss body. Enjoy showing off your toned, fit, re-sculpted body shape after weightloss with individually tailored body lift surgery. Weightloss isn’t the only reason you may need to seek a body lift procedure. Just like extreme weight loss, pregnancy can wreak havoc on the body, causing everything from stretch marks to separated abdominal muscles as well as hard-to-lose baby kilos. Weight gain is a natural part of pregnancy, though how much weight you gain is determined by a number of factors. 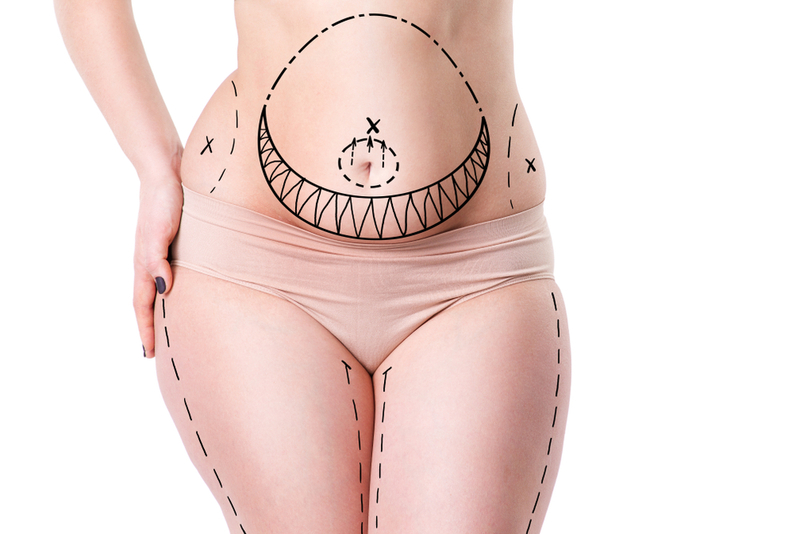 A body lift can help you repair the damage done by your body quickly gaining and losing weight, repairing skin laxity using procedures like tummy tuck to regain a flatter stomach area. Weight loss is integral to helping you improve your health. A healthier diet, becoming fitter and exercising more is better that our increasingly sedentary lifestyles. But weightloss alone can’t repair all of the damage done by years of weight gain and obesity. Body lift surgery can help improve your health as well. Excess skin can cause restriction in your movements and as well as causing skin irritations where folds of skin continually rub against each other. Further, these flaps of hanging skin can cause hygiene issues that impact the health of your body. Skin folds are difficult to clean and promote the growth of bacteria and infections, including rashes. Excess fat can also cause issues, including difficulties in walking and exercising, just like hanging skin. Body lift surgery and body contouring can improve your ability to function in day to day life without your movement being restricted by the side effects of weight loss. And with your range of movement and function increased, your ability to exercise increases as well, allowing you to maintain your healthy new body long into the future. Weight loss is great, not just for our health, but also for our self-esteem. But our self esteem takes a hit when our weightloss efforts are masked by saggy skin and stubborn fat deposits. Body contouring procedures help you sculpt your body post-weight loss, so you can create that toned look you’ve always desired. Weight loss efforts should never be diminished. We should always strive for healthier, happier bodies. This is why body lift surgery can be such an uplifting procedure. It helps you achieve that ideal body you had in mind the entire time you were working hard to lose weight. Plastic surgery can help you love your new body, rather than hating the person you see in the mirror. Surgeons performing body lifts tailor procedures to match each individual body and their needs, as no two bodies are the same. This allows you to step out with confidence and happiness, knowing your weight loss journey was worth every minute! Who Can Have a Body Lift? Many people come to Dr Drielsma’s clinic, asking if they are candidates for body lift procedures. Most of these patients are those who have undergone substantial weightloss due to bariatric surgery or diet and exercise, but are still frustrated due to aesthetic issues like excessive skin. Patients like these, who have reached their ideal body weight, are great candidates for body lift or body contouring procedures. Further, those who have reached their ideal body weight, and have reached their ideal BMI (body mass index) only require body shaping procedures, like those involved in a body lift, to finish their weight loss journey. They are not looking for surgery to facilitate weightloss. Have been at their stable weight for at least 6 months.